See aslp academic requirements for admission. 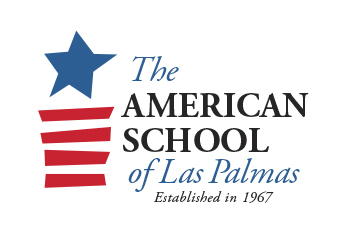 Admission to The American School of Las Palmas is open to all qualified students regardless of nationality, race, religion or creed. Class size is limited to 25. Only under exceptional circumstances will this number exceed the limit. The Director will present such cases to the School Board for a decision. For admission into any grade level beyond First Grade, all new students must demonstrate a satisfactory level in Mathematics and English for their grade level. If the student does not have adequate level of English, a special English program (ESL) may be required in order to grant admission. Students who are admitted needing ESL assistance, are admitted provisionally at the appropriate grade level for the first year. Students who do not reach a satisfactory level of English during their first year (but with an otherwise acceptable record) may be asked to repeat the year. Brothers and sisters of students at ASLP. All others according to order of registration. Children with a record of serious misconduct in the previous school. Students who have been expelled from any school. Children of parents who have not paid in full all outstanding fees at the previous school.